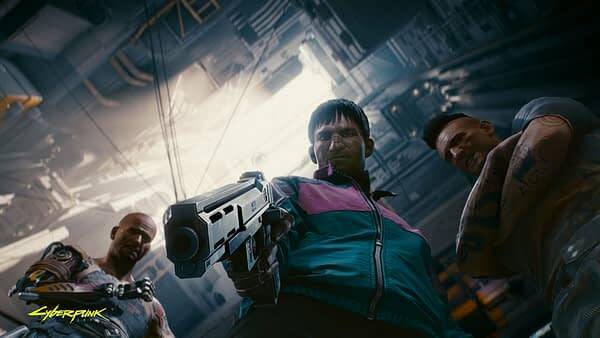 Cyberpunk 2077 is getting some additional help as CD Projekt Red and Digital Scapes have agreed to a long-term partnership involving the game. Neither company went into detail as to what their participation would be, only that they would be working on the game with them and potential future projects. Here’s a couple quotes from the announcement made earlier today. Our best guess at the moment is that they’ll probably be working on maintenance and maybe some additional DLC content to be added later, but with no other information to go on beyond what the company has done, it’s speculation at best for now. “Cyberpunk 2077 is our most ambitious project to date and we work hard every day to make it a creative and technological achievement. The Digital Scapes team brings aboard a lot of talent, experience and technical knowledge, and I’m very confident our long-term cooperation will add plenty to the game,” says Michal Nowakowski, SVP Business Development, CD Projekt Red.